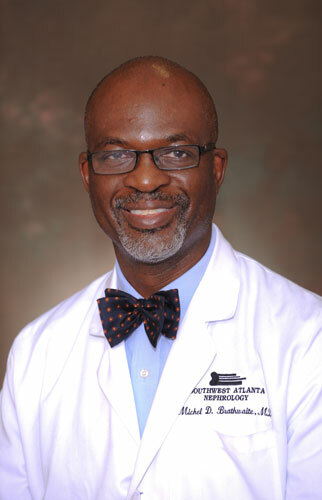 Michel D. Brathwaite, M.D. - Southwest Atlanta Nephrology, P.C. Home >> Providers >> Michel D. Brathwaite, M.D. Michel D. Brathwaite, M.D., is a native of London, England who graduated from the University of Pennsylvania and received his Medical Degree from Temple University's School of Medicine.